It’s an exciting New Year 2019, and with it comes some exciting new product launches from one of our Richard Magazine favorite beauty brands, Half Caked! 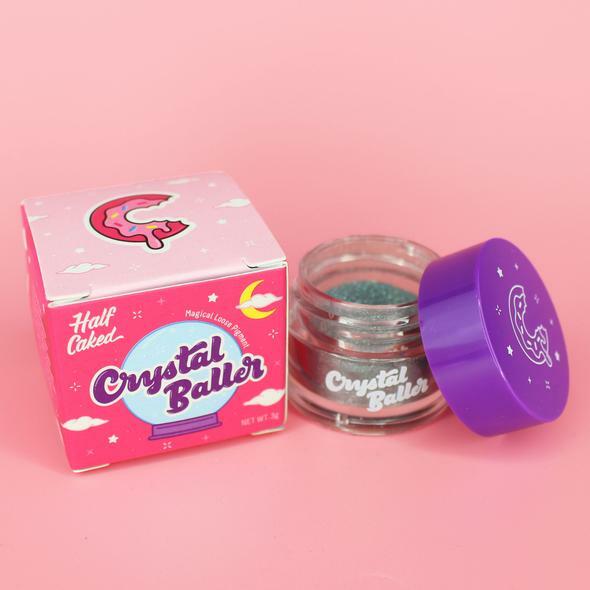 The indie makeup label, best known for its buttery-smooth liquid lipstick Lip Fondants and yummy sugar scrubs, has just dropped an entire collection of shimmering loose pigments called the Crystal Baller Magical Loose Pigments. 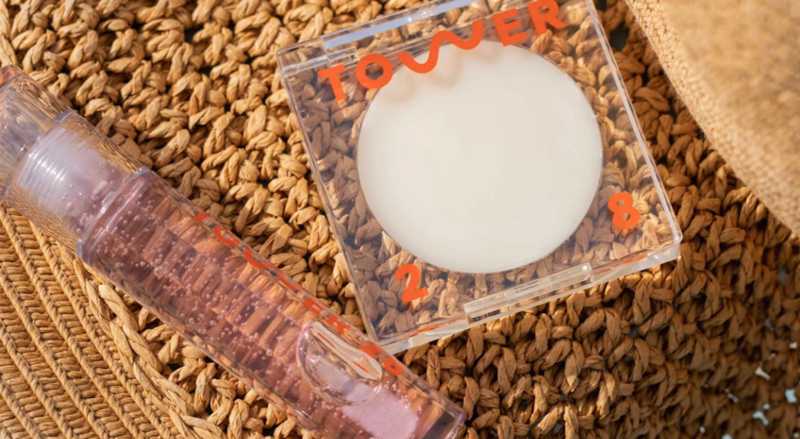 They are the versatile, multi-dimensional, and glowing products your growing makeup stash needs! 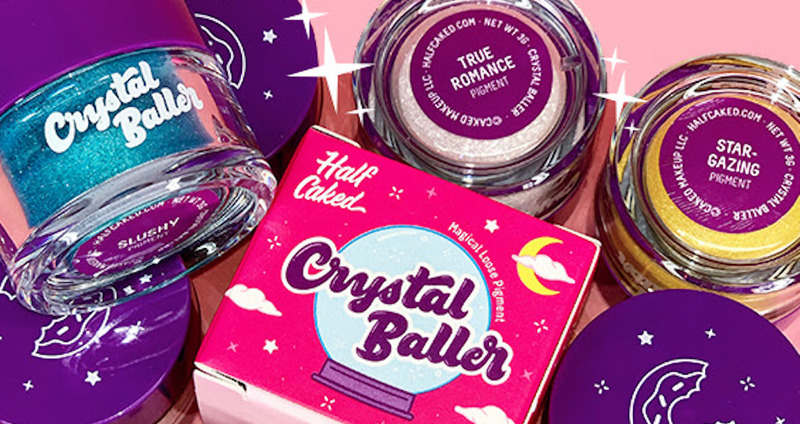 As part of this 14-color debut range, you can expect to shop Crystal Baller in the shades Digital Love, Venice Queen, True Romance, Frost Yourself, Hypnotize, Meta, Paper Heart, Fake Plastic Trees, Vindicated, 813, Dazed & Confused, Pretty Boy, Slushy, and Stargazing. There are some chrome metal shades along with vibrant brights, so you can customize your look to match any style. Each color sells for $10 a mini pot, and can be used in a variety of ways. The micro-fine formula is eye, lip, and skin safe – so you can blend your colors together to create dazzling eyeshadows, highlight your cheekbones and inner eye corners, give your brows some dimension, tap some shimmer into your lipstick as it dries to create a glowing color, or mix the pigments with lotions for an all-over body sheen. 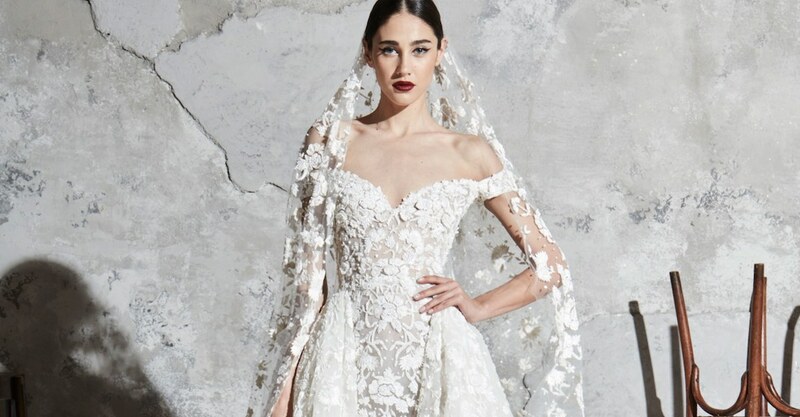 The powder can be applied while wet or dry, depending on the intensity you are looking for. For the best on-face application, spritz your brush with some fixing spray to grab on to the product stronger. You can even combine the pigments with your nail polish to create some next-level manicure art! You can shop the Half Caked Crystal Baller collection exclusively on the brand’s website now. More from the Half Caked brand. 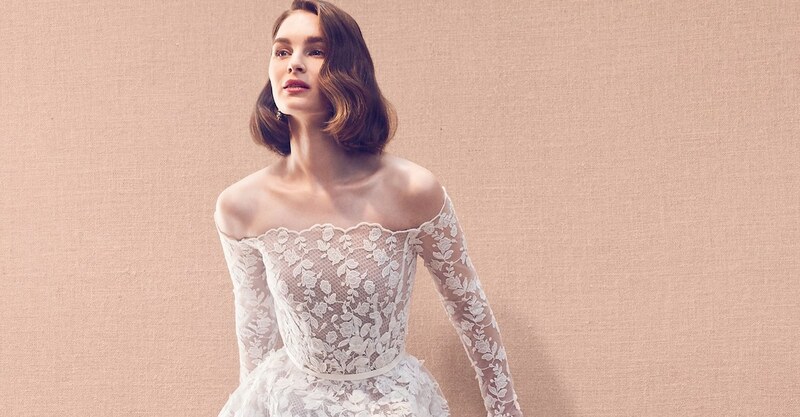 More exciting new beauty launches to check out.